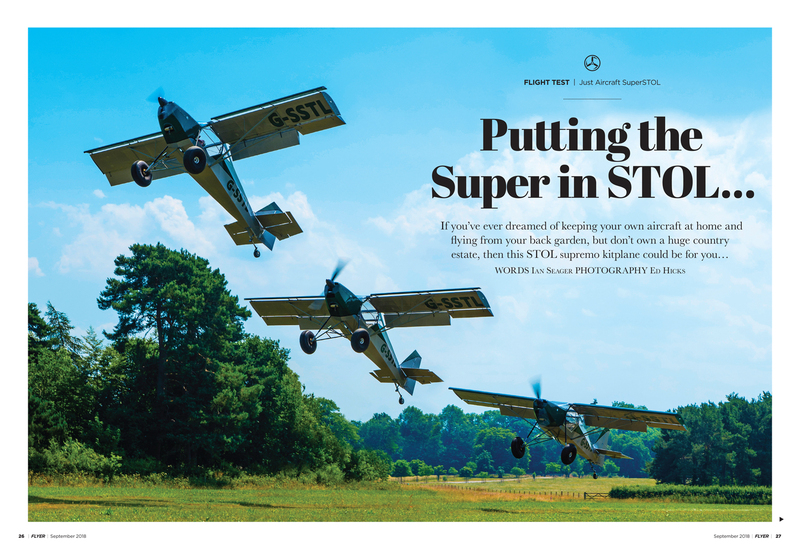 If you’ve ever dreamed of keeping your own aircraft at home and flying from your back garden, but don’t own a huge country estate, then the SuperSTOL kitplane from Just Aircraft could be for you. Ian Seager flies flies the first example in the UK. 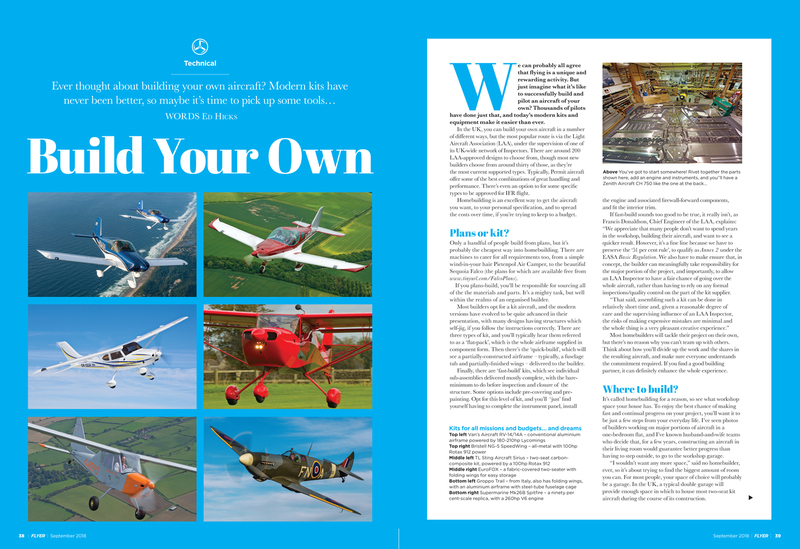 Ever thought about building your own aircraft? 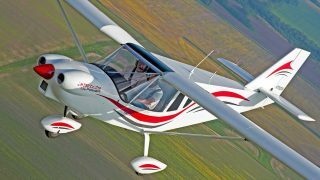 Ed Hicks suggests that the current selection of modern kits have never been better, so maybe it’s time to pick up some tools and build your own set of wings. In First Solo, we meet flight-sim developer Chris Cheetham, who, when faced with an unexpectedly fine winter’s morning, bunked off work and headed for Fairoaks Airport, to fly his. 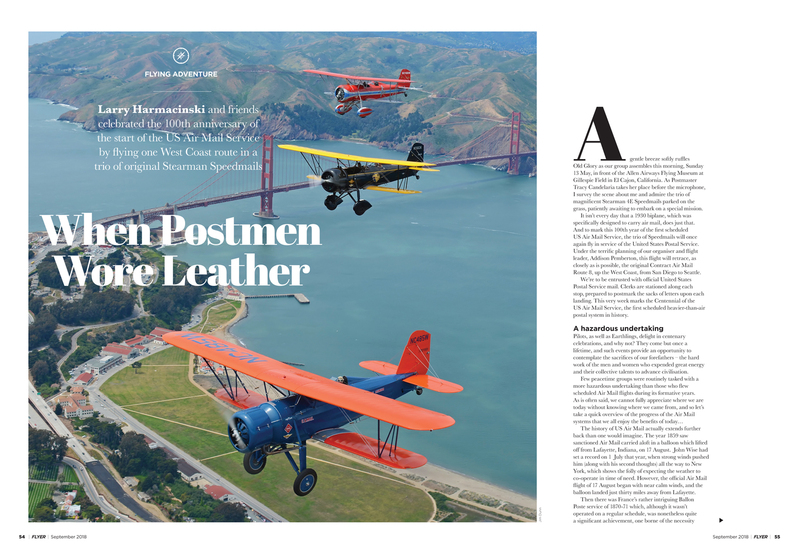 Larry Harmacinski and friends celebrated the 100th anniversary of the start of the US Air Mail Service by flying one West Coast route in a trio of original Stearman Speedmails. 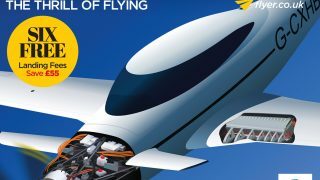 Read about their trip in Flying Adventure. 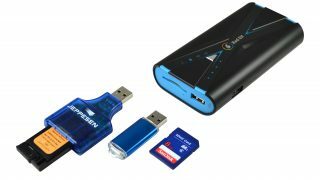 The Bad Elf Wombat provides in-cockpit aircraft database update capability to older GPS units, something which was previously only a reality for the very latest generation of kit. 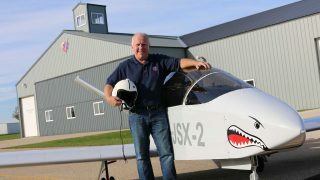 Joe Fournier gives it the FLYER Top Gear test. 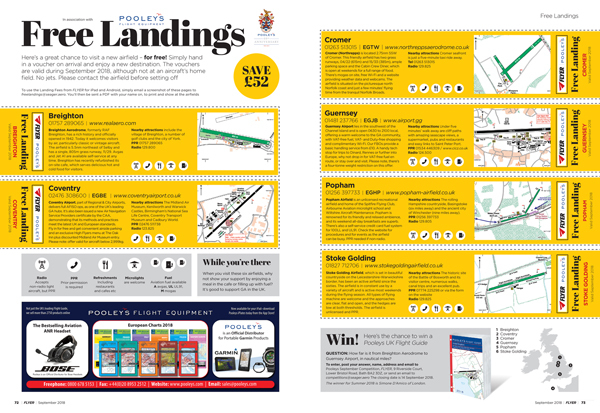 Save £52 with six fantastic free landings! This is the SuperSTOL, an aircraft that needs next to no runway to take off and land. 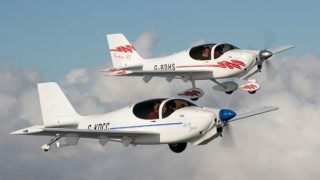 With the LAA Rally coming up, we take a look at the homebuilding/kitplane arena. No longer need you suffer hours mixing glass fibre or sanding wood – today’s kitplanes have come a long way. A bunch of US enthusiasts re-enact early airmail flights by biplane to celebrate a major anniversary. 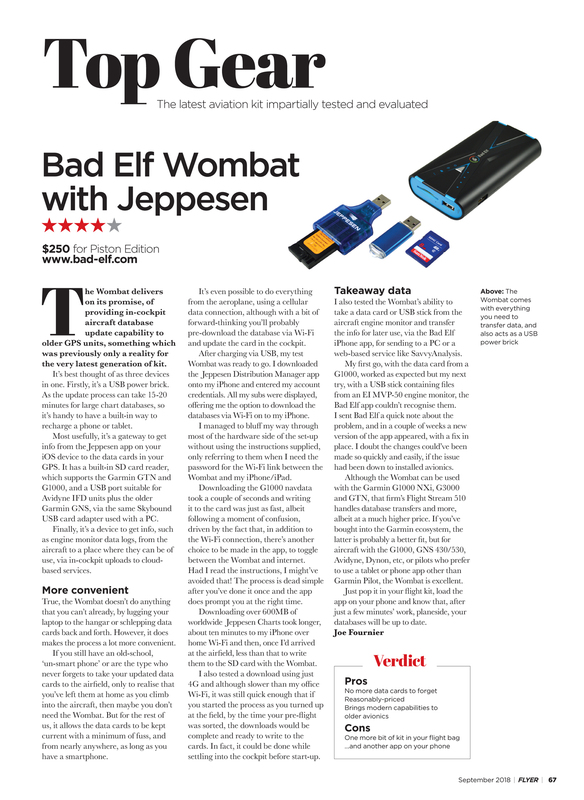 In Top Gear this month, Bad Elf is nothing to do with your fitness and everything to do with transferring data. 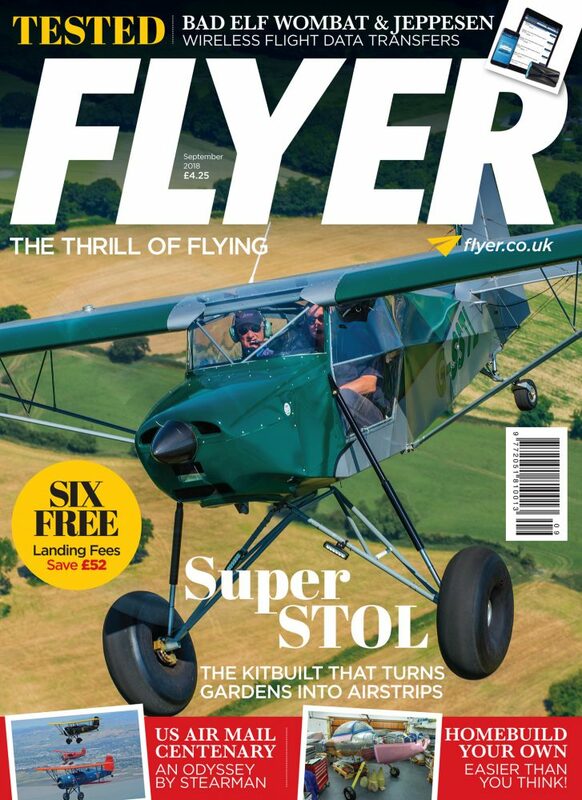 Six free landing fees – only from FLYER. This month: Breighton, Coventry, Cromer, Guernsey, Popham and Stoke Golding.